New evidence suggests David Dopp, the man who won a Lamborghini Murcielago and then crashed it six hours later speeding on an icy road, had a motive to intentionally crash the supercar. 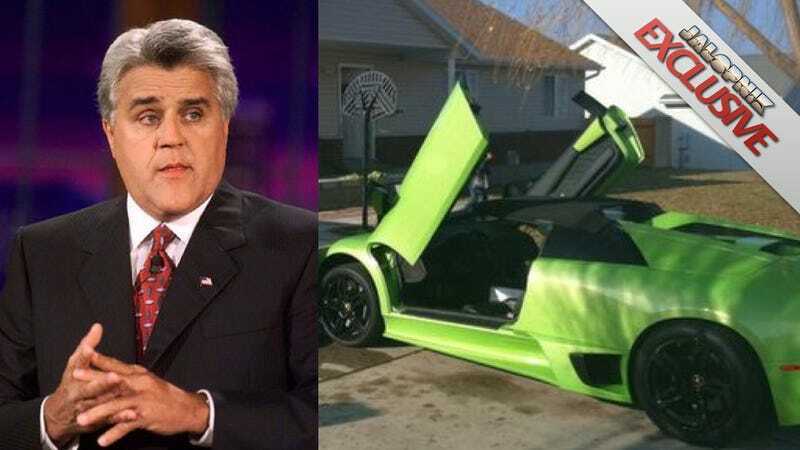 Amazingly, it turns out he asked Jay Leno to buy it from him well before he took delivery of the prize. Did a man intentionally wreck this Lamborghini six hours after he won it? It only took an hour after we first posed the question for our crack-team of Jalopnik readers to unearth more suspicious evidence that Dopp was displaying a motive to intentionally crash the supercar he'd just won. And strangely, it involves Jay Leno. Is this proof Dopp intentionally crashed the car for the insurance money? No. But it certainly does provide more evidence that the crash needs some serious investigation on the part of both authorities and the insurance company. Have any more tips on this story? Please feel free to email us.